It is an irony that Utah is a well-known region yet not popular region. This state in the U.S.A is the 10th least densely populated state of the US. It is famous for its natural diversity and has deserts, pine forests and sand dunes, of course, not to forget the Salt Lake. And it gets very hot during the summer time literally! Then how come we recommend Utah for water sports? Because, it is an excellent location for water sports whether it is at Lake Powell or Bear Lake! Let us see how! Utah is ideal for white water rafting as major rivers like Colorado and San Juan transform into Lake Powell which makes it possible for the sport. 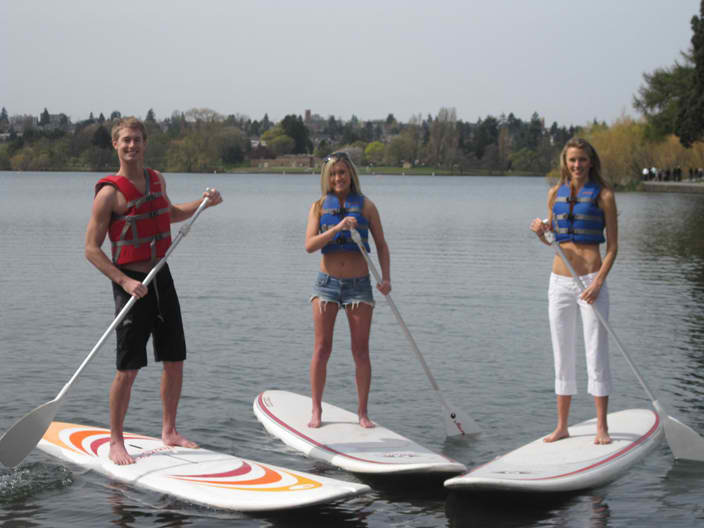 Paddleboarding is gaining popularity in recent years as a new sport for people that can provide thrill, fun and adventure. 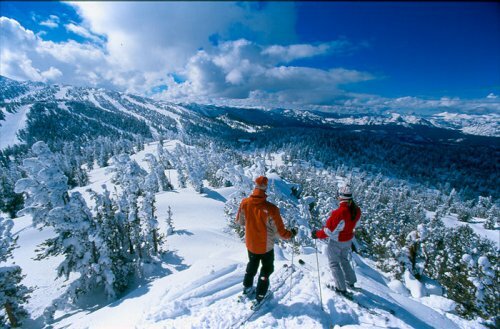 With more than 20 state parks in Utah that offer this water sports activity, people do have a choice here to select their weekend destination with friends. And yes, fishing is a weekend gateway activity to kill time calmly. You can also read a book alongside. An all time favorite sport since the last 2 decades all over the world, Parasailing is carried on in Utah’s 5 state parks such as Bear Lake, Great Salt Lake, Deer Creek, Yuba and Jordanelle. With nature and scenic views around, who would like to say no to this sport? Windsurfing. Have you heard the name of this water sport? 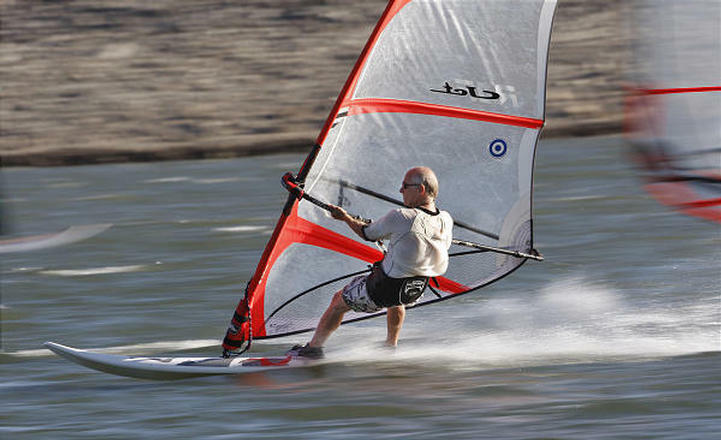 Almost every state park in Utah gives facility for Windsurfing. You can even receive daily updates from the Wind Rider’s association regarding the wind speed and other details. If you are new to this sport, don’t worry. Head to Salt Lake City to take some lessons and you are through. Now, Scuba Diving is not for everyone. You have to actually love water and the marine life for this. You will find many lakes and plenty of water in Utah where Scuba Diving can be done and implemented. Some of the known places are Flaming Gorge and Bear Lake. Who knows, you could even find some ‘jewels’ while exploring the water. There are other water sports also. Hang on while we explore them and bring it before you.